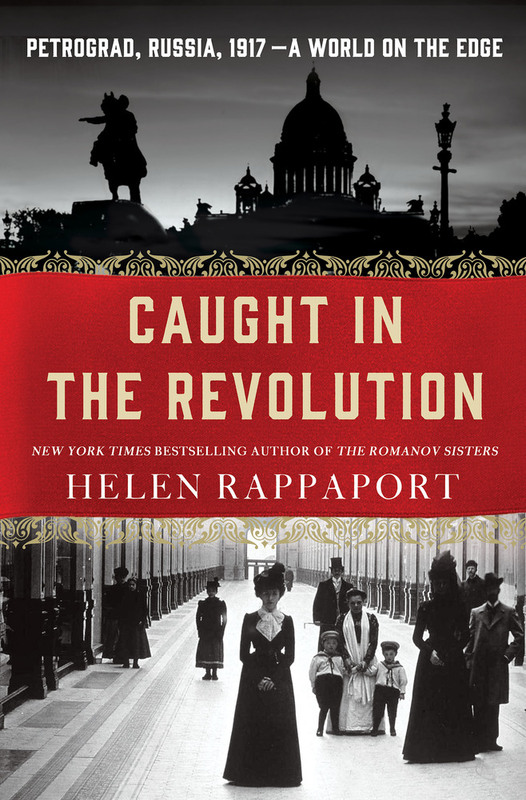 From the New York Times bestselling author of The Romanov Sisters, Caught in the Revolution is Helen Rappaport's masterful telling of the outbreak of the Russian Revolution through eye-witness accounts left by foreign nationals who saw the drama unfold. Between the first revolution in February 1917 and Lenin’s Bolshevik coup in October, Petrograd (the former St Petersburg) was in turmoil – felt nowhere more keenly than on the fashionable Nevsky Prospekt. There, the foreign visitors who filled hotels, clubs, offices and embassies were acutely aware of the chaos breaking out on their doorsteps and beneath their windows. Helen Rappaport draws upon this rich trove of material, much of it previously unpublished, to carry us right up to the action – to see, feel and hear the Revolution as it happened to an assortment of individuals who suddenly felt themselves trapped in a "red madhouse."